Hear all about it from Bryan himself. If you're tying the knot soon, then congratulations! 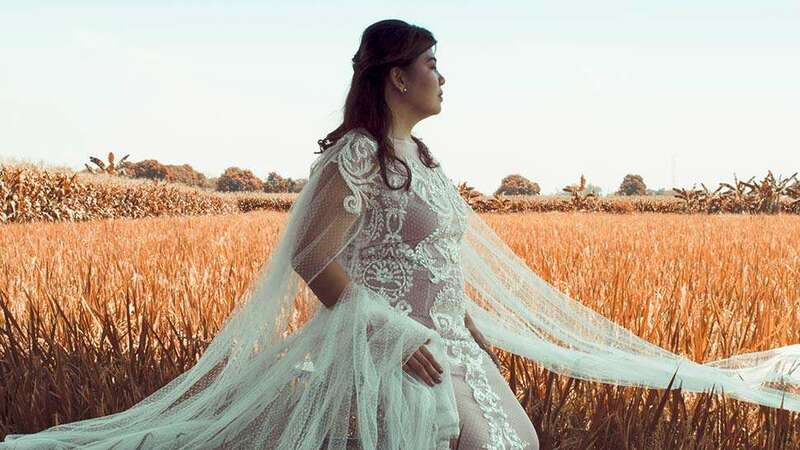 We're sure you're already giddy with excitement, but let us just pique your joy a bit higher—homegrown fashion designer Bryan Peralta has created Curve, a line of plus-sized wedding gowns to cater to even the pickiest bride. Interested? Keep scrolling and hear all about it from Bryan himself in Preview's exclusive interview! 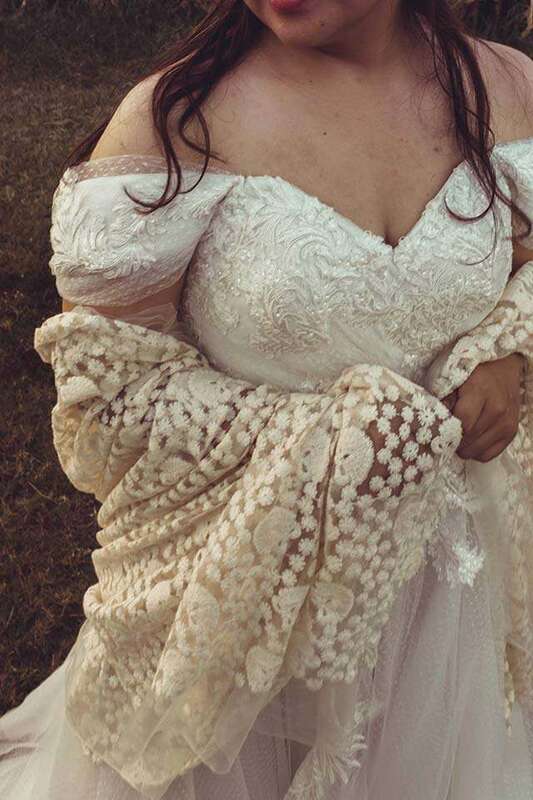 What made you decide to create a plus-sized wedding line? 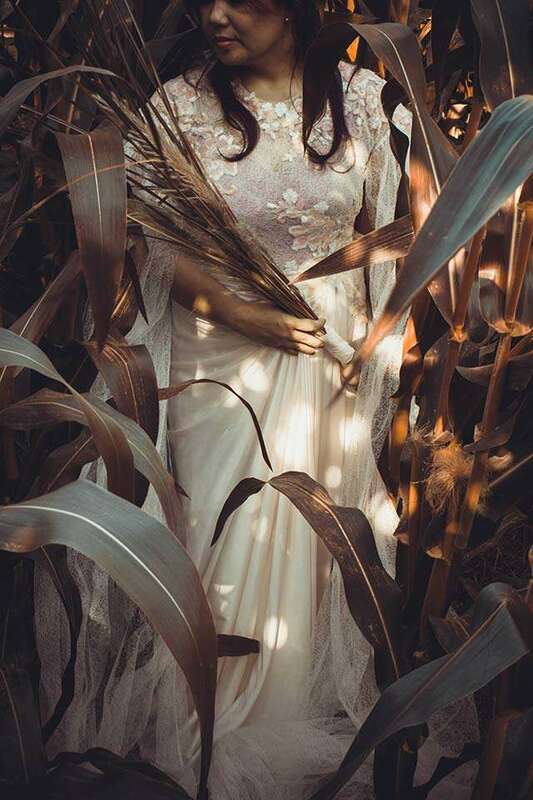 "We were discussing creating a follow up on the first bridal look book and it was my partner Rica who suggested we create a capsule collection for curvy brides and it clicked! "If there was someone who is set to have unrealistic expectations about a wedding, it's always the bride. 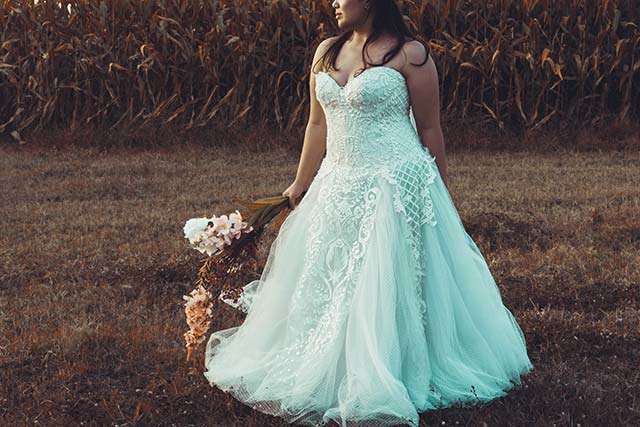 And plus-size brides-to-be are often dealt with more stress than their smaller counterparts; namely: finding the perfect wedding dress. While there are tons of ready-made options out there for women, no matter how daunting it is to the more meticulous, imagine how traumatic it can be for our fuller figured sisters walking out of a fitting room as a size 18 woman with a size eight dress pinned on the very shirt she is wearing, hard pressed to imagine, along with her mother and/or closest friends how the dress looks like when made 10 sizes bigger. As a result it is often times the case that a made to measure option is the answer. 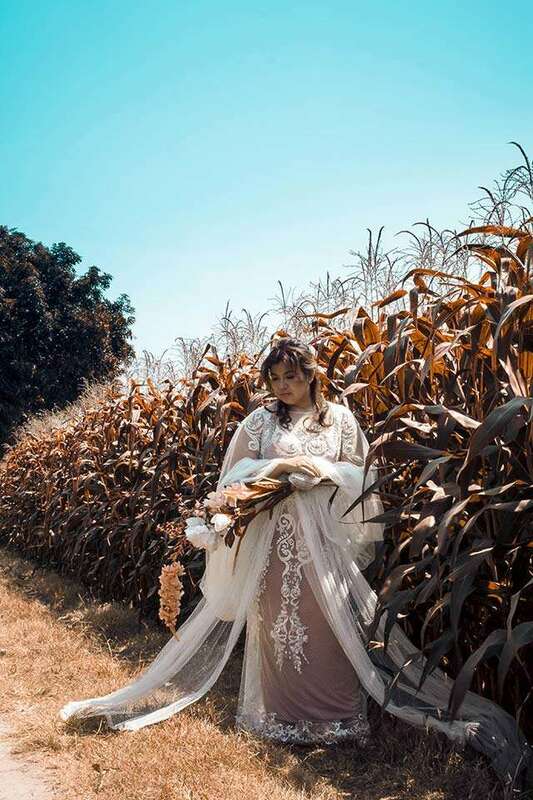 "The good news is that, nowadays, we see a lot of reputable local designers creating custom pieces for curvy brides all around, including us, so we thought it would be nice to have a plus-sized version of the ubiquitous bridal look-books that everyone else has. We just didn't want it to be the strict look-book style, instead we wanted to shoot it in a fun outdoor style in a way that reflected the carefree, unrestricted spirit that the Curve line embodies. That way we can share images of the same fantasy to our fuller figured clients without them having to rack their brains out and worry if a certain style suits them. "She's a Filipina bride. She likes the same things other brides-to-be wants and she deserves the same and more. She's fun and confident and doesn't believe in stereotypes or limits that women of fuller figure tend to impose on themselves. She's romantic but doesn't need a ton of crystals to feel beautiful. 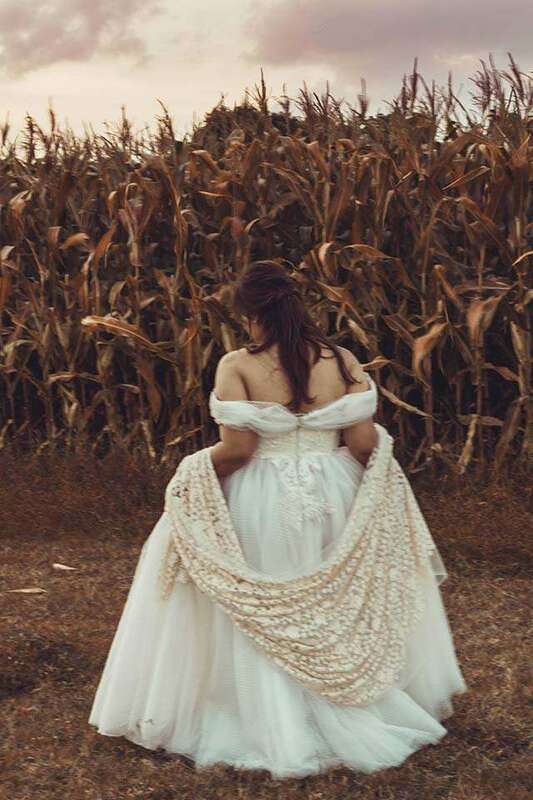 It's always easy to bedazzle a dress with thousands of crystals but at the end of then, in say ten years from now, you want your dress to look different yet timeless and not like it's part of a trend that all looks the same if you put all wedding dresses made today in a book." What's the line's aesthetic? What inspired its overall look? "Being a capsule collection we thought we'd keep the looks pared down to the basic bridal silhouettes and embellishments. Nothing that's overly done but still aspirational. It's all dotted tulle, mesh, and laces but to break it we thought we'd sneak in a few rose embroidered in peach paillettes paired with a draped skirt in silk. "The inspiration was our debut Bridal Look Book. 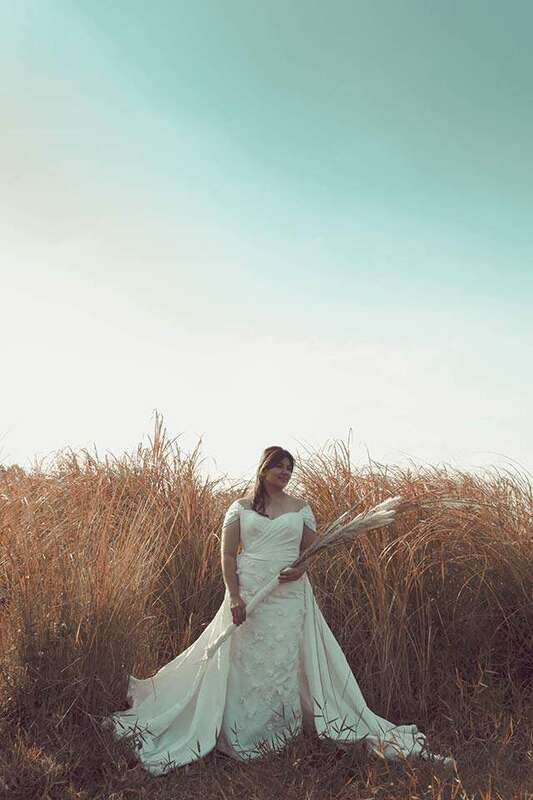 We liked the feel and fresh spirit of it so much that we thought, why can't curvy brides rock the same frocks on their special day? 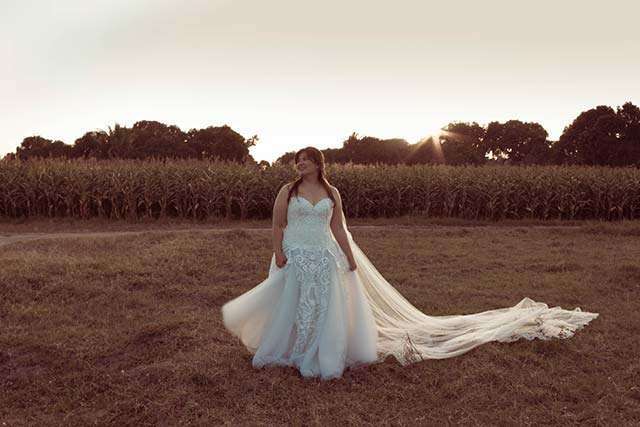 When we have brides come to us and are limited by what they are educated as the only silhouettes that will suit their shape, it's a challenge to break those preconceived notions, and often times, they are steered towards an a-line dress because it's what's thought to be the most flattering to any body type. 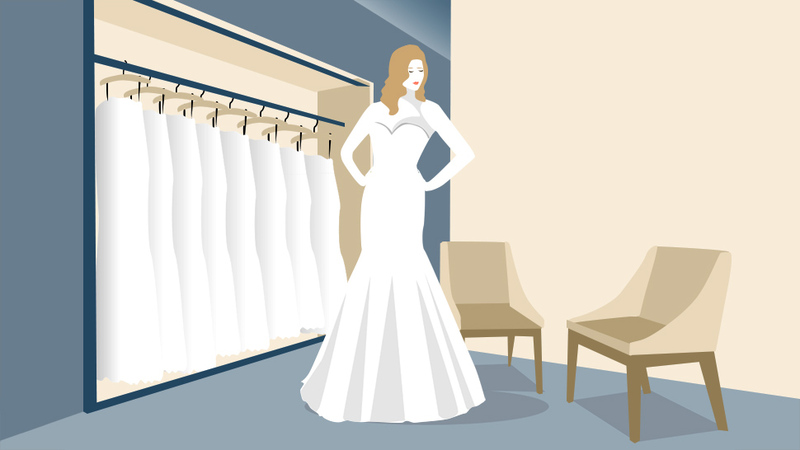 However true that may be, finding the perfect dress is more than just what's slimming. That's why brides need a good experienced designer to help them undesrstand their shape, style, and comfort in choosing a dress. This is why we do love a good fitting corset base. Integrity and structure is important. 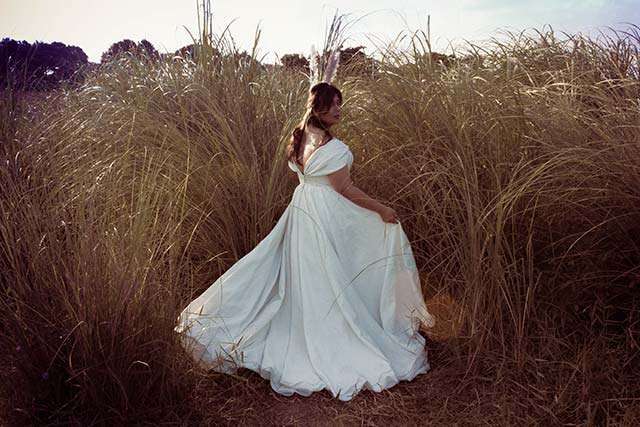 A good foundation is key to making a dress that does not only look good because it fits well but also because it feels good to the wearer, it makes fuller-figured brides feel better supported and that everything is in proper place." How can Curve influence the local fashion industry to be more inclusive and diverse? 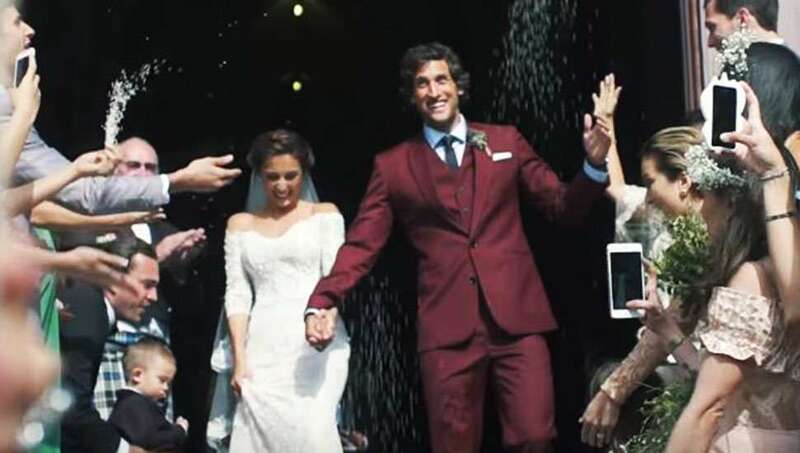 "Whatever bridal industry we have in the country is still highly obsessed with using waif-thin models to present their creations and it's not helping at all if we would like to be more diverse and inclusive in what we do. And by diverse and inclusive, we don't just mean casting people of color, or transgender men and women, or people with disabilities and leave full-figured women behind. If we are to succeed in representing everyone, it should be a collective effort and progress. No one gets left behind. So I think the more we see these kinds of collections, may it be in bridal or ready to wear, or fashion, the more we get closer to changing how society defines what beauty is and ultimately promote a more positive inidivual view of our personal body image." Do you plan on creating more lines (not just bridal, but also casual and evening wear) for plus-sized women? "Absolutely! We're not just talking about brides here. We have clients from all walks of life needing dresses for all occasions or everyday wear and that allows us to expand the idea to a broader demographic. Not every department store carry bigger sizes so there is still a demand that needs to be addressed and we are very happy to be there for them. It's fullfiling to be a part of something bigger than a mere number on a garment tag, but more of a socio political issue that not many is ready to talk about. We hear talks of cutting edge designs and ground breaking fashion ideas but we seem to be icky about discussions of body ideals. It's time to change that and put full figured women in the convesation."